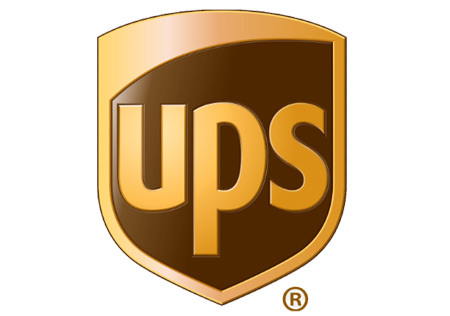 UPS is expecting a record number of returns this holiday season, and said more than 1 million returns occurred each day of December before Christmas. The shipping carrier expects 1.4 million returns on January 3rd, dubbed National Returns Day, which is up 8% from last year. Record breaking Black Friday and Cyber Week e-commerce sales jumpstarted the holiday returns season, with a larger flood of packages going back to retailers, even while many presents sat under the tree, according to UPS. In December 2017, consumers shipped more than 1 million returns packages to retailers daily, a pace expected to last into early January 2018. On UPS National Returns Day, predicted to be Jan. 3, the count is expected to peak at 1.4 million packages, up 8% from a year ago and marking a fifth-consecutive yearly record. The returns delivered in 2017 are part of the 750 million packages UPS is projected to deliver between Thanksgiving and New Year Eve, a nearly 40 million increase from last year. – Top elements also include an easy-to-return online experience and a no-questions-asked policy. See the press release for a full list of those services. Previous Previous post: Will Amazon Digital Day Benefit Online Merchants?